Today, we’re thrilled to announce that DroneBase has raised $12 million in Series B funding to expand our drone operations services for enterprises. Union Square Ventures (USV) and Upfront Ventures co-led the round alongside DJI and new investors Hearst Ventures and Pritzker Group. This brings the company’s total funding to more than $17 million. As the largest global drone operations company, we recently completed over 100,000 commercial drone missions for enterprise clients across various industries such as real estate, insurance, telecommunications, construction, and media. We’re proud to have created the largest, most engaged and skilled drone pilot network, which has grown 10x year over year for the past two years. Because of our network’s vast reach, we’re able to turn around a client mission in less than 48 hours anywhere in the United States. We’ll also focus on expanding its enterprise offering to include AirCraft Pro, a commercial build upon our initial AirCraft product. 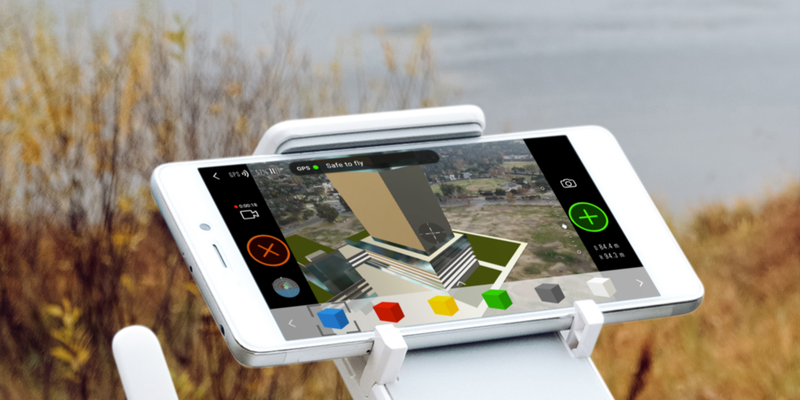 AirCraft Pro will enable companies from insurance to construction and real estate to telecom to use the AR technology for a wide variety of use cases. To sign up as a DroneBase Pilot, click here. To get in touch with a member of our team to discuss our drone services operations, click here.